Ladbrokes were on Friday hoping to avoid a multi-million pound payout on Jeremy Corbyn becoming prime minister following what was an otherwise profitable election campaign for the firm. Corbyn's Labour party would require significant help from a host of other parties in order to make up the numbers needed to form a coalition government, meaning Ladbrokes are optimistic they will dodge the bullet in their 'prime minister by July 1' market. The firm's Jessica Bridge on Friday morning said there had been significant support for a hung Parliament in the days leading up to the vote, but despite that both the Conservatives and Labour failing to win an overall majority meant a positive result. 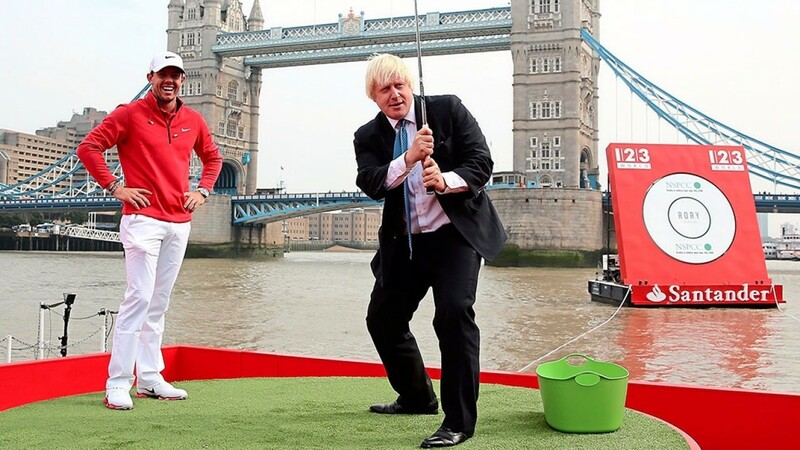 Bridge also revealed one punter had placed a £1,000 bet at 100-1 on Boris Johnson being prime minister on July 1. Johnson would be among the leading candidates to replace Theresa May as the leader of the Conservatives should she step down. Coral's David Stevens said the announcement of the exit poll results a little after 10pm on Thursday, which predicted a hung Parliament, caused a dramatic shift in the betting. "After an early morning drift out to 10-1, Labour winning most seats was backed steadily through the day into 6-1, although right up until voting closed a hung Parliament could still be backed at 4-1, with the Tories still long odds-on to win most seats," he said. "The big game changer was the exit poll – which proved to be incredibly accurate – and after that the odds tumbled on a hung Parliament, and was soon trading at odds-on." He added: "Once again, and following the 2015 general election, Brexit and Trump, this result is another shock outcome that the betting markets largely did not see coming until very late on." More than £90 million was matched on Betfair's exchange across all election markets, with almost £20m traded on the overall majority market following the closure of the polls at 10pm on Thursday. A Conservative overall majority in Parliament had been matched at as short as 1.11 on Thursday, with no overall majority having been as big as 9.4. Betfair spokesman Barry Orr said: "It was a dramatic night of betting with over £40m traded as the results were coming in. "On Thursday, a Conservative majority had been matched at 1.11 and no majority at 9.4 but for the third major election in the last 12 months a short-priced favourite was overturned." With the outcome of Thursday's vote providing such political uncertainty, a second general election in 2017 has been matched at 1.42. As the financial markets responded to the election result on Friday morning, William Hill shares were down 1.58 per cent, Ladbrokes-Coral fell by 2.12 per cent, while Paddy Power Betfair showed an increase of 1.02 per cent.